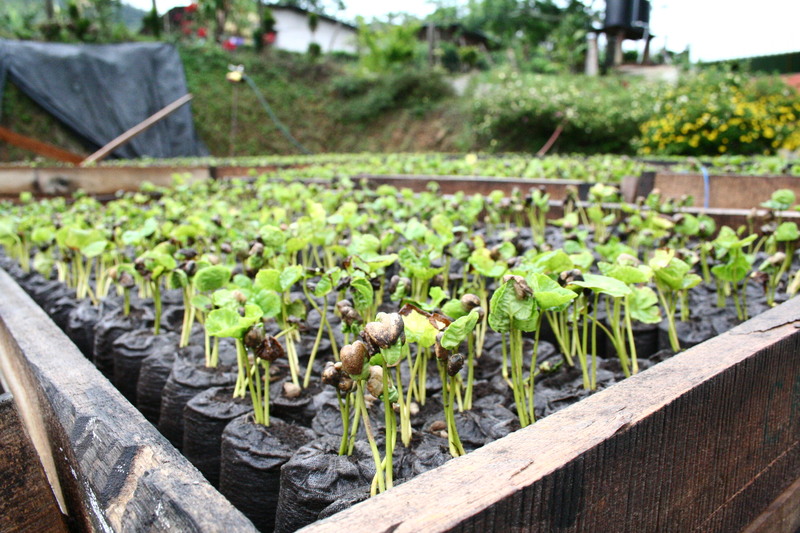 Unlike in the West Valley, the flowering in Tarrazu was in full swing. As we drove up into the coffee country, the hillsides looked as if they had been sprinkled with powdered sugar, some trees being almost more white flowers than green leaves. 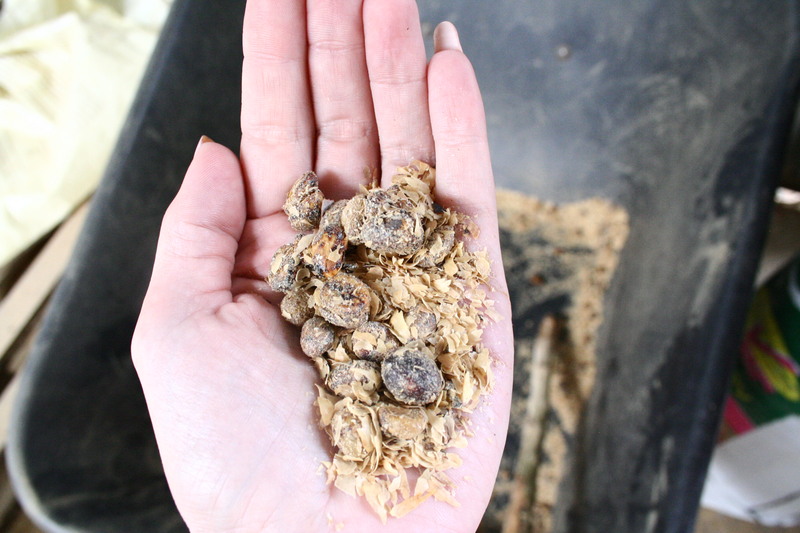 Lowering the car windows immediately filled the car with an overwheming scent of coffee flower, like lilac or jasmine, mixed with the smell of coffee pulp and smoke from wood fired ovens. 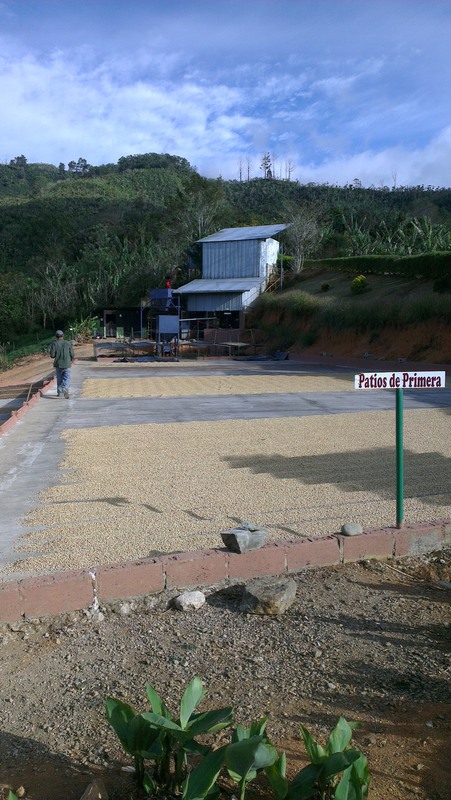 The Puente Tarrazu mill is becoming a regular contributor to the Square Mile coffee offer list. 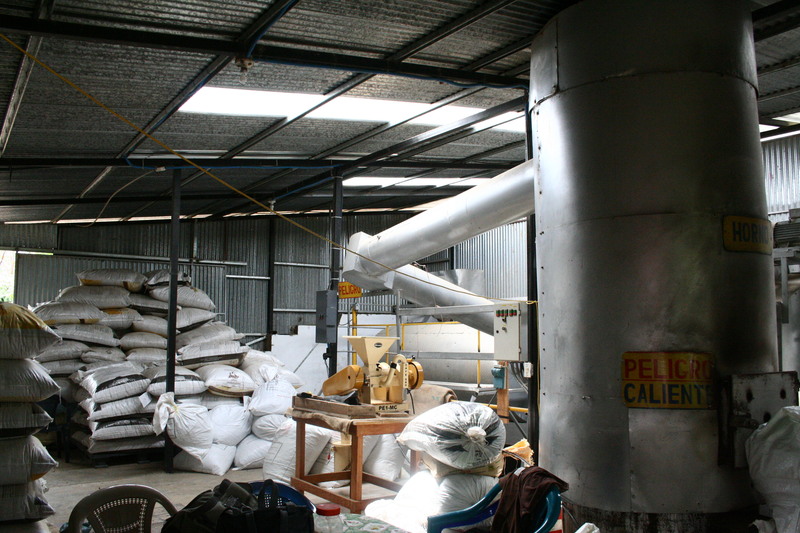 The mill is a partnership between 6 local families, led by Rodolfo Rivera, and this year we picked up a lot from their Finca El Sur for Red Brick, as well as a small lot from Rodolfo’s Finca San Martin 1900. 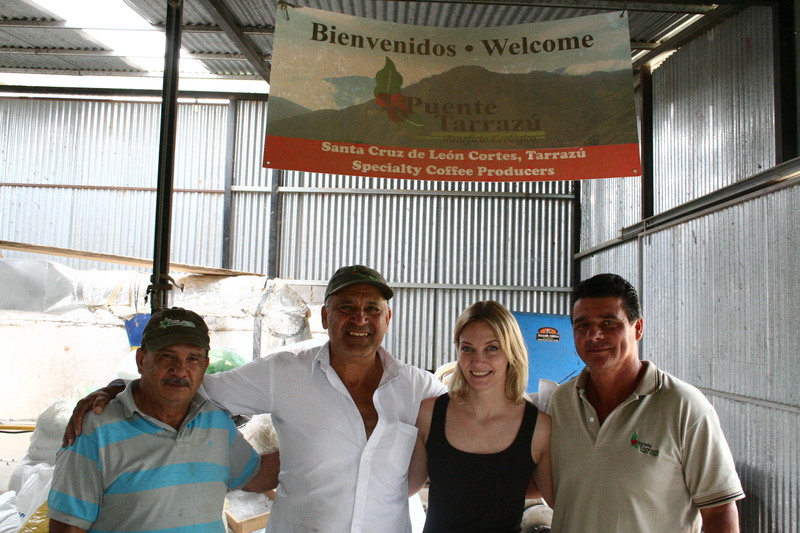 Puente Tarrzu mill their own coffees as well as neighbouring ones. 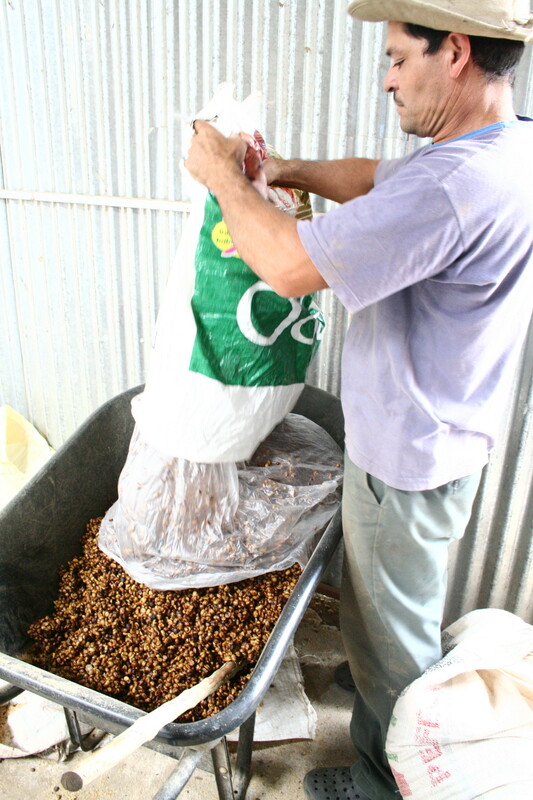 When we arrived we ran into Mario from nearby Finca Los Quarteles who was there doing some hulling of his 1800 masl honeys. 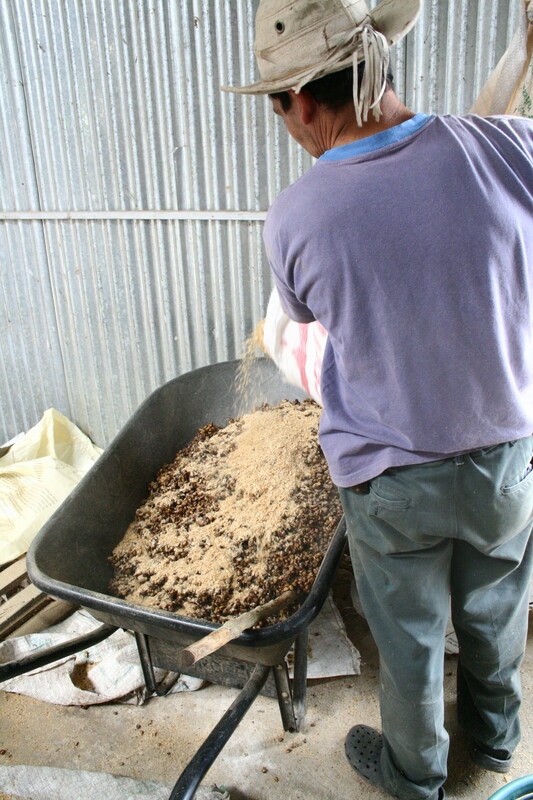 Using a small mechanical huller, and with some help from his son Jose Mario, he was mixing leftover dry parchment chips from the procesing of Puente’s white honeys into the sticky clumps of his own honeys, in order to reduce the stickyness of the mass and allow it to pass through the huller more easily. 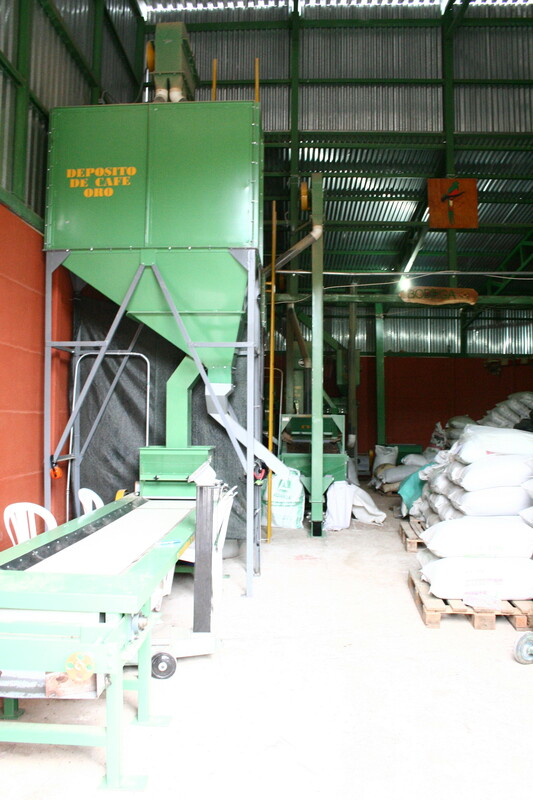 Puente have had their wet mill for 11 years and 3 years ago they built a dry mill as well. 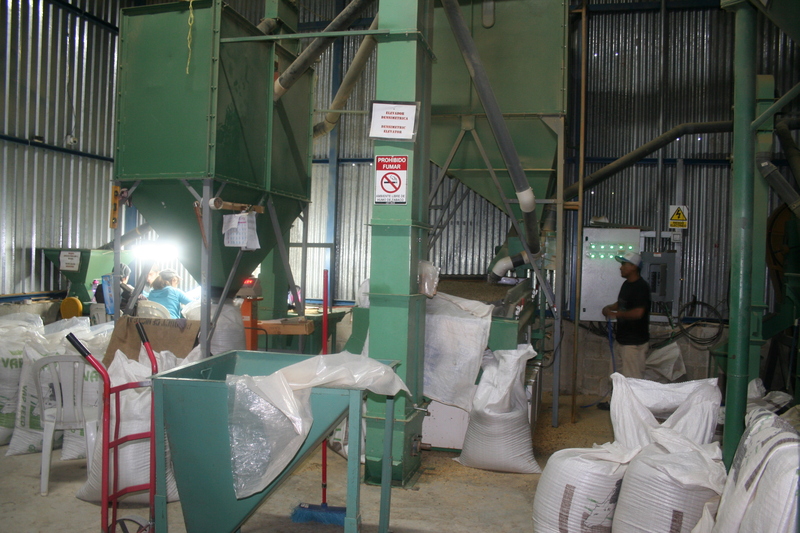 Last year they hired a young guy called Alejandro to manage the dry milling side of the operation. 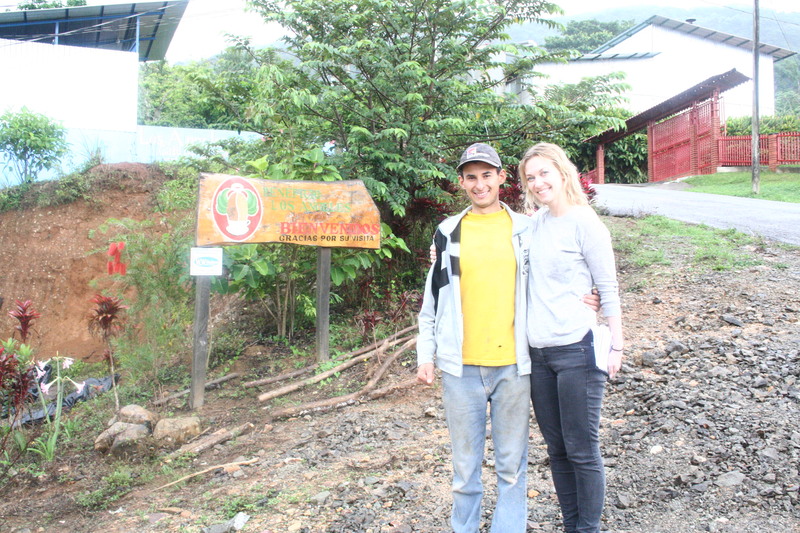 While he’s completely new to coffee he has already helped raised the quality of Puente’s production. 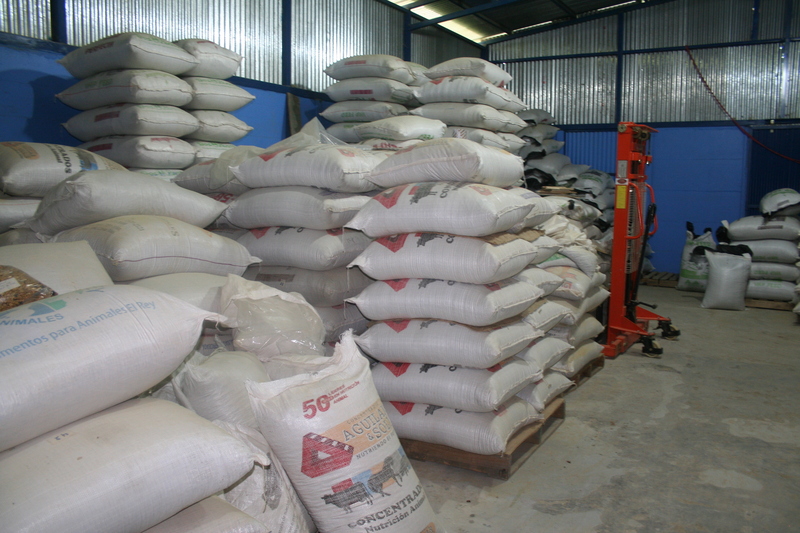 Considering the harvest was late and the crop was reduced, the increase in quality will help them a long way in making up for loss in volume. They might be facing the same issue next year, as the flowering is already about two months late this spring. 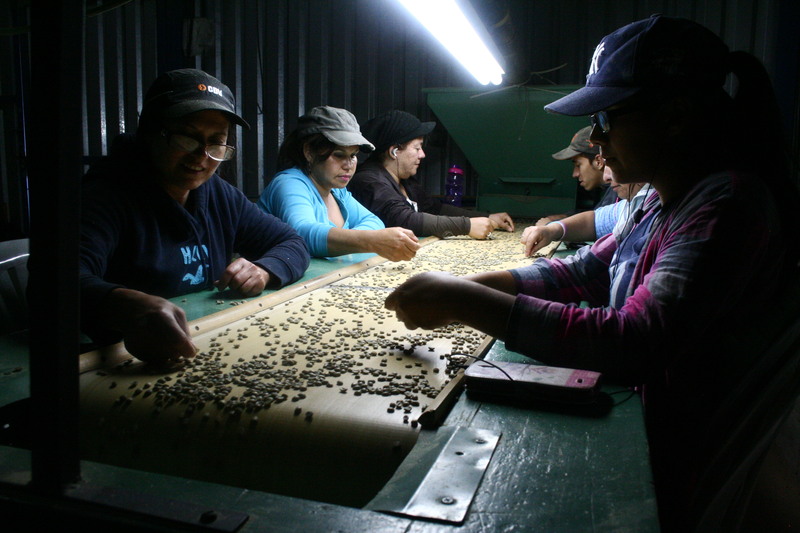 Coffee is truly a family and community business, and at the hand sorting belt I found Alicia, Marjorie, Jenny and Dania working away. 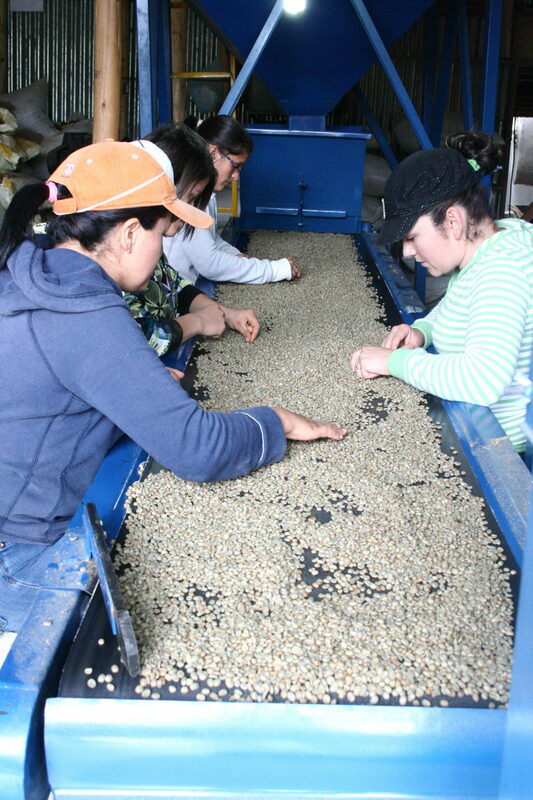 They are nieces and neighbours of the Puente Tarrazu families, and lend a hand during harvest and processing to get everything done on time. 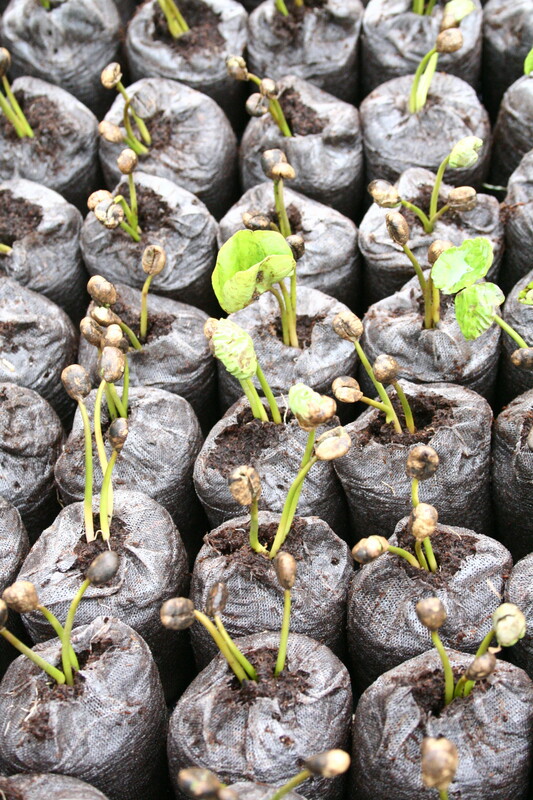 It’s hard yet necessary work for them to achieve their standards, but I was reliably informed that the eight hour shifts of beans zooming by could indeed get tedious! 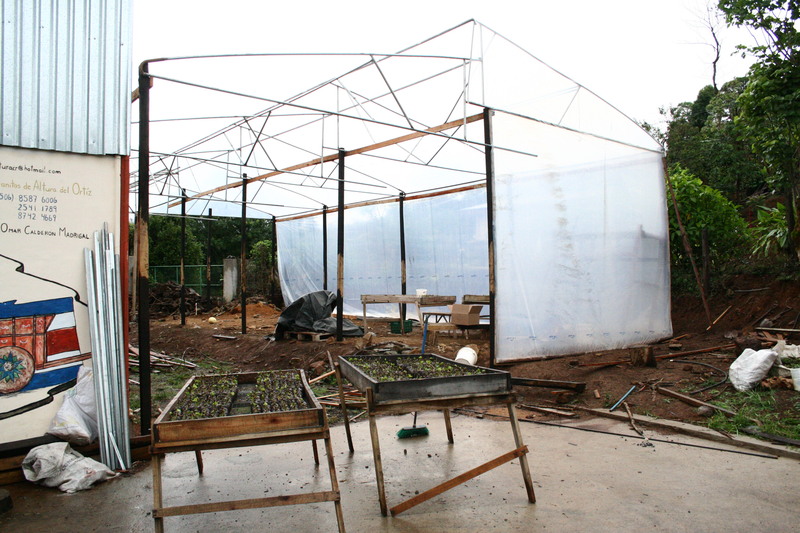 It’s always great to visit Puente, to see what they’re working on and listen to their stories. For example, over cookies and coffee that Ephraim made himself (its usually his wife’s job so he was a bit nervous), I learned about his past as a bar owner and chef. Which explained why the chicharrones he made for us last year were some of the best I’ve ever had! 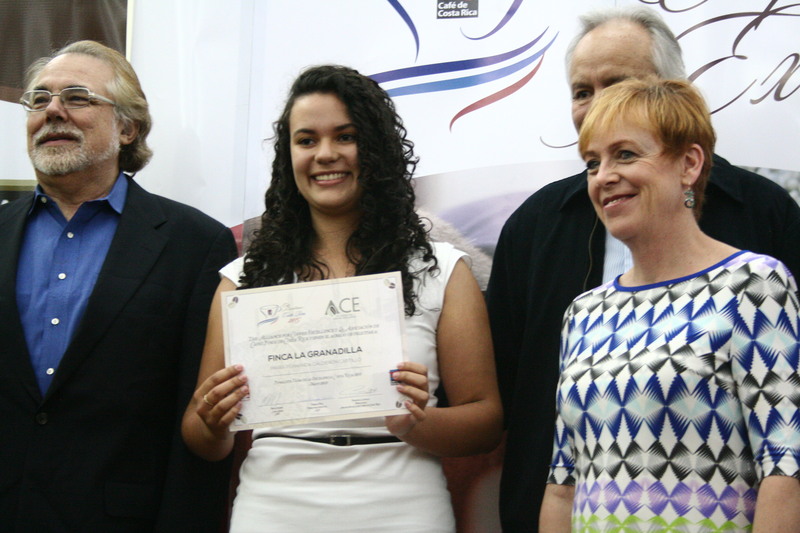 I was really excited to see one of my favourite mills take 3rd at the Cup of Excellence this year, and to get a chance to catch up with them at the awards ceremony. 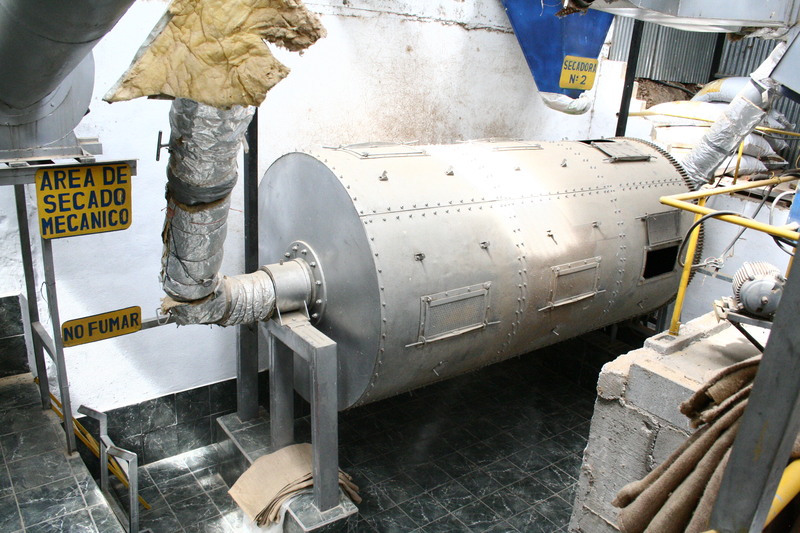 Brothers Luis Alberto and Oscar Adolfo Monge Ureñas named their mill after their mother, Doña Lia, and built it on one of their many farms, Finca San Lorenzo. 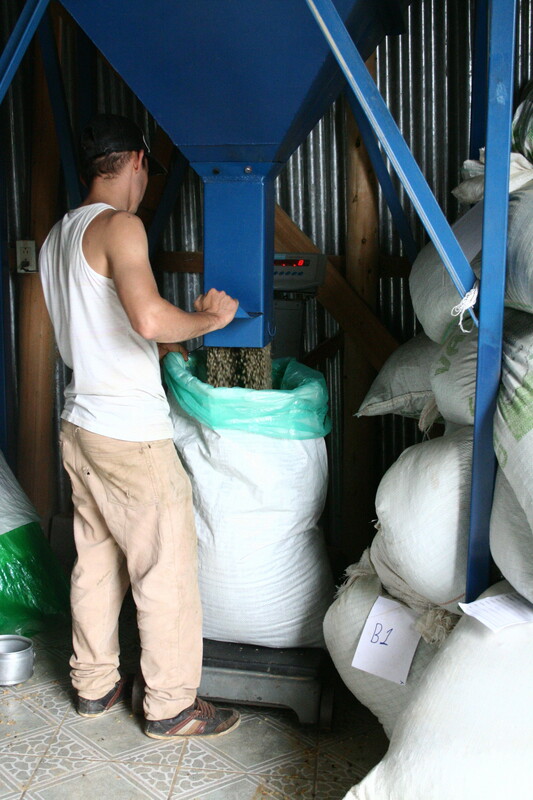 Since their start in 2007 they have placed in the COE several times, and their reputation for high quality coffee has proven itself well deserved on every cupping table I’ve come across them. 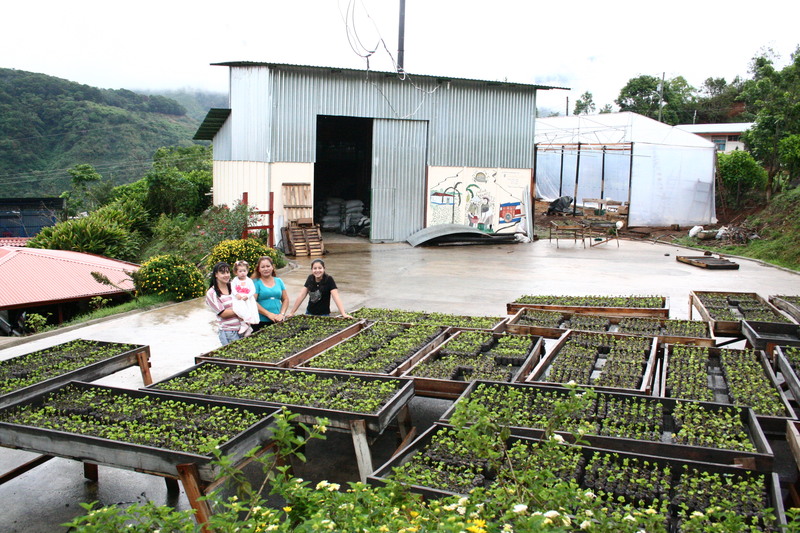 Their impressive nursery is a joy to see, with a host of different varieties such as Villa Sarchi, Caturra, SL28, Geisha, Red and Yellow Pacamara, Red, Yellow and Pink Bourbon on show. 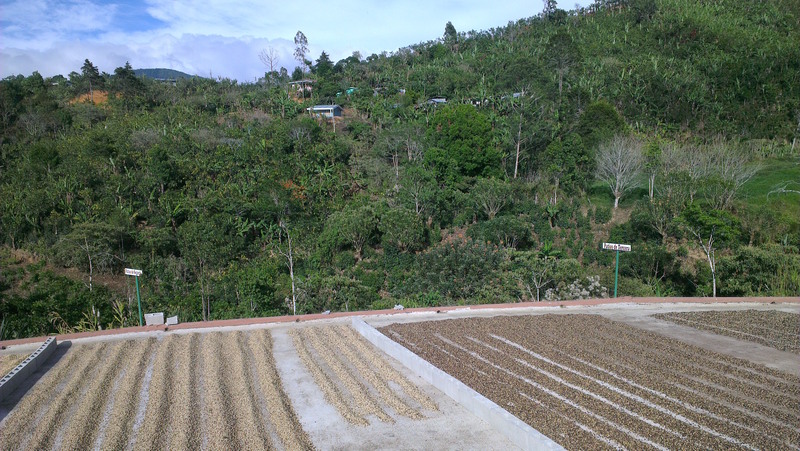 This year we bought from their Santa Rosa 1900 farm, a high altitude plot with Red Catuai that was processed as white honey. 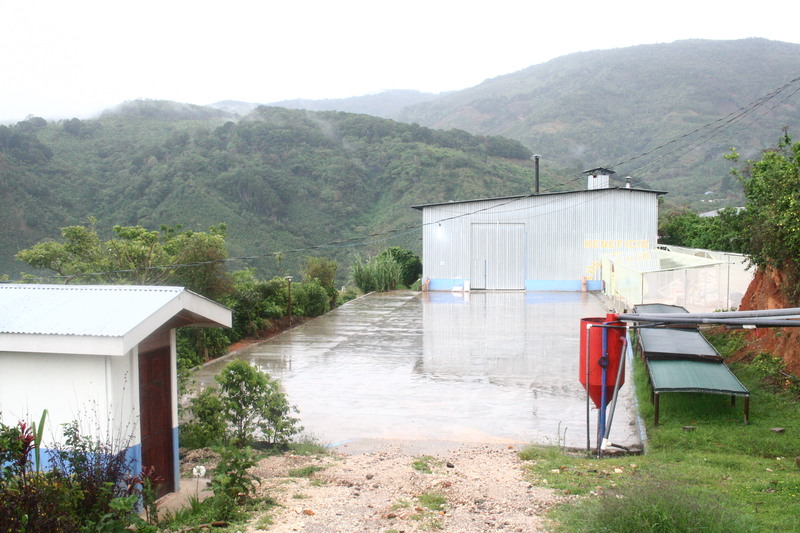 Luis also took us around to one of the new additions to their operation, Finca Pie San, but being so new I didn’t get a chance to cup any of it this year. Next year however, I hope to see it on offer! 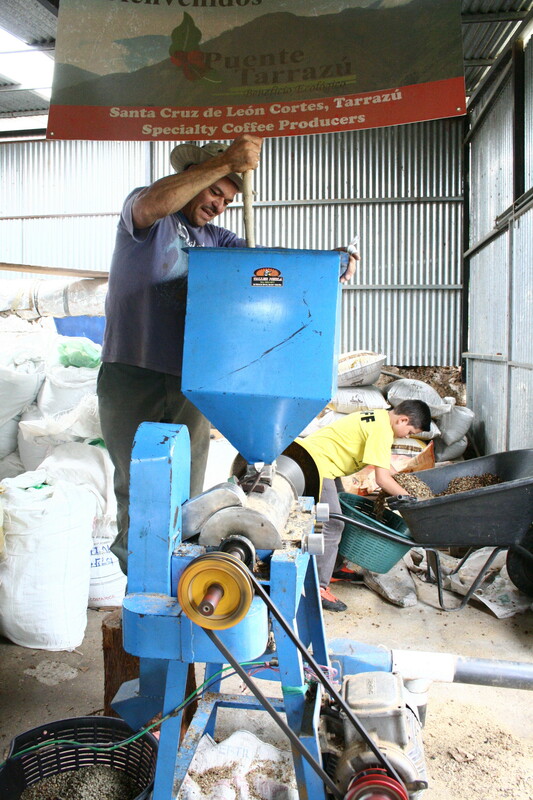 It’s always great to make new acquaintances in the coffee world, and this year I got a chance to try the coffee from Roger Solis and his new mill, La Casona. 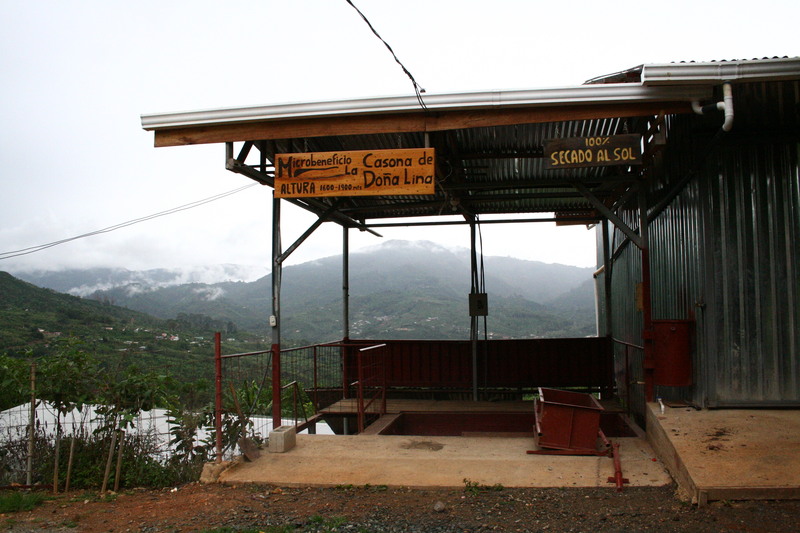 Roger owns two farms, Finca El Rodeo at 1600 masl and Llano Bonito at 1900. 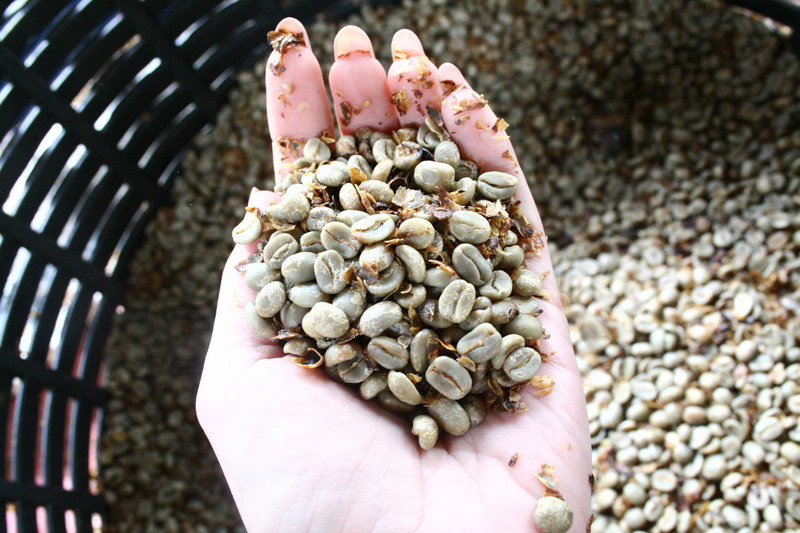 I picked up a few bags of the latter one, having been impressed with it on the cupping table among all the blind samples. 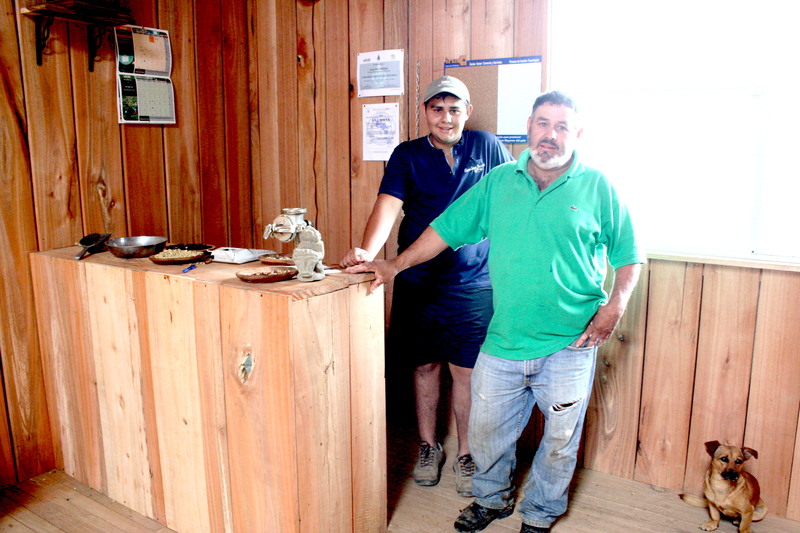 Roger’s mill is only two years old, he built the wetmill first and put all his profits from last season into building his bodega this year. 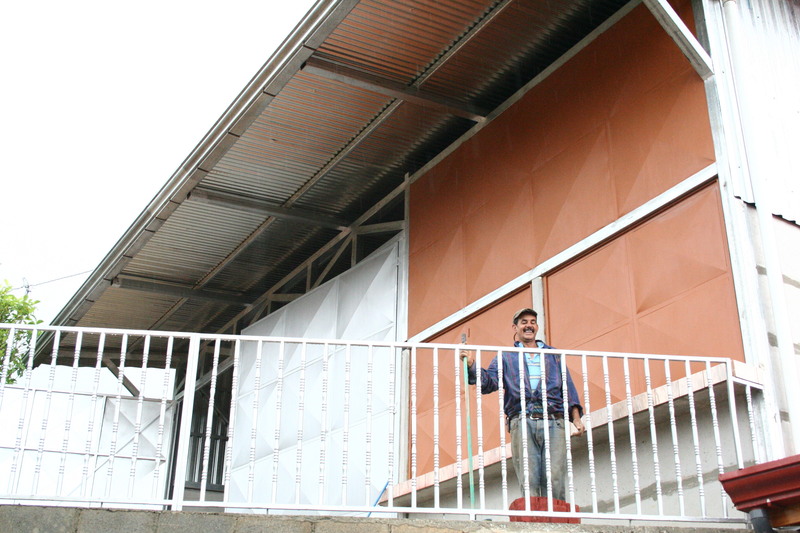 The bodega is beautiful and warm, made from eucalyptus wood grown on the farm, and will allow them to stop storing coffee in their house. 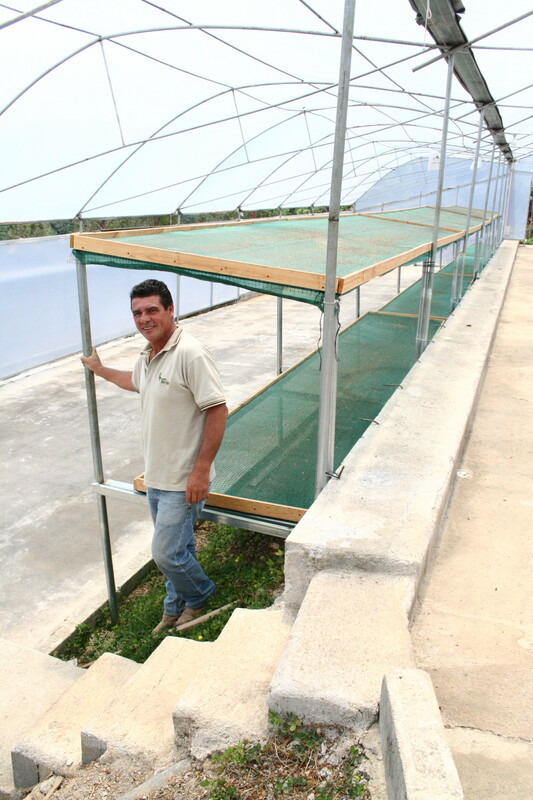 Investing heavily in improving quality across the board, he focuses on looking after the farm and has drafted in his son, Jorge, to be the miller. 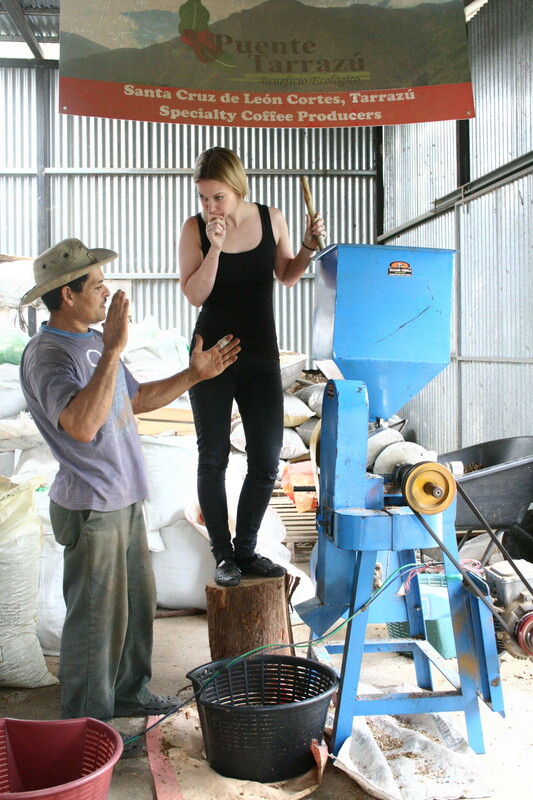 At only 17, Coco, as he is commonly known, has had a steep learning curve but is glowing with excitement as we walk around and have a look at the mill. 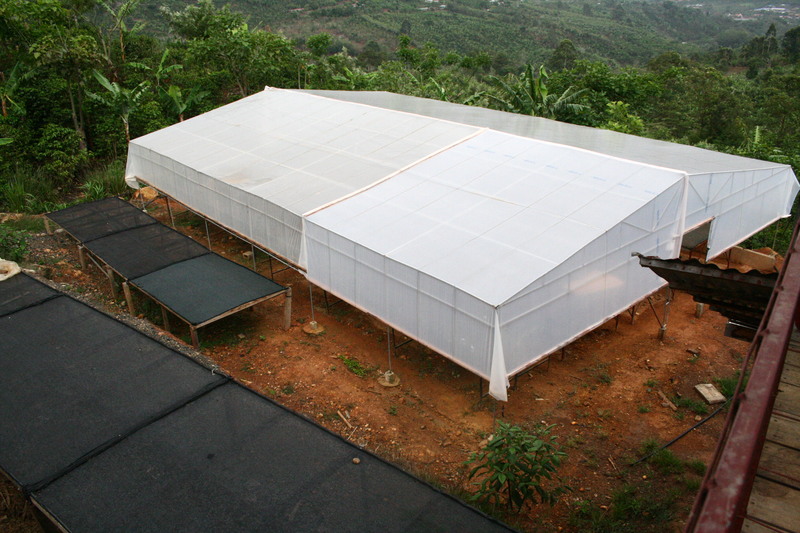 Drying for a minimum of 12 days, they have built a combination of drying options, with open raised beds, covered raised beds, and a space for drying underneath the bodega; shade covered but open to the breeze. 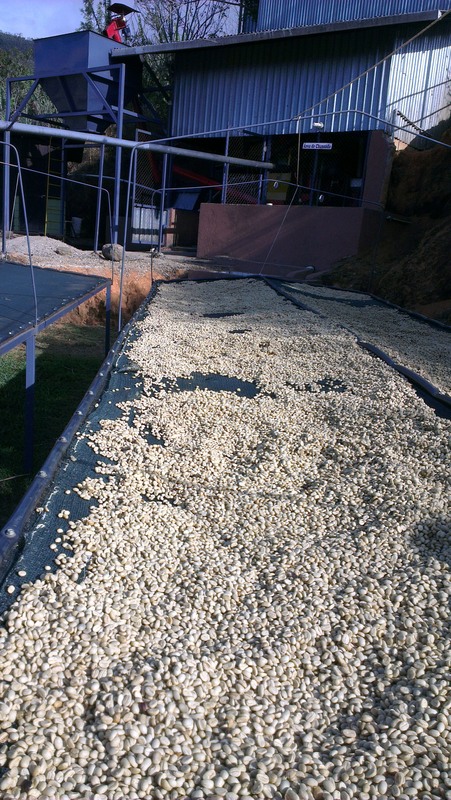 They also do a lot of double washed Kenya style processing, which adds to the labour input but results in a really clean, interesting cup. 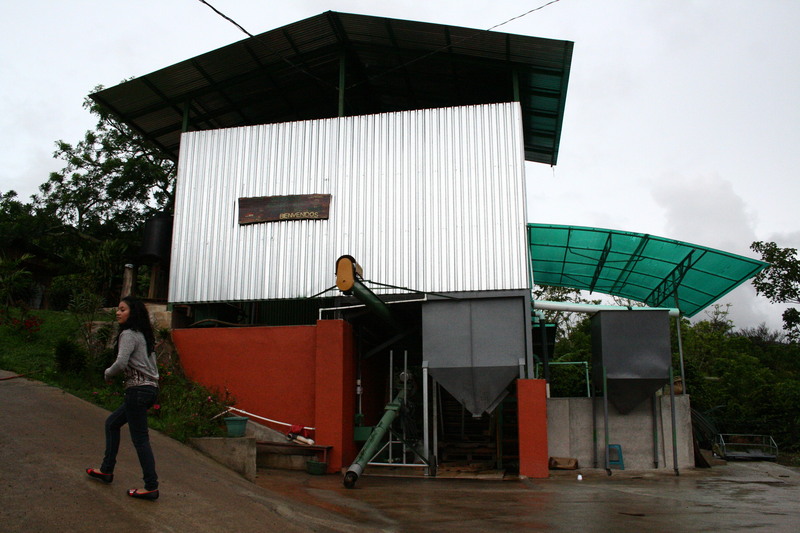 I’m a massive fan of this mill, not only for the quality of coffee they produce, but also for the fact that it’s ran by a bunch of kickass young women. 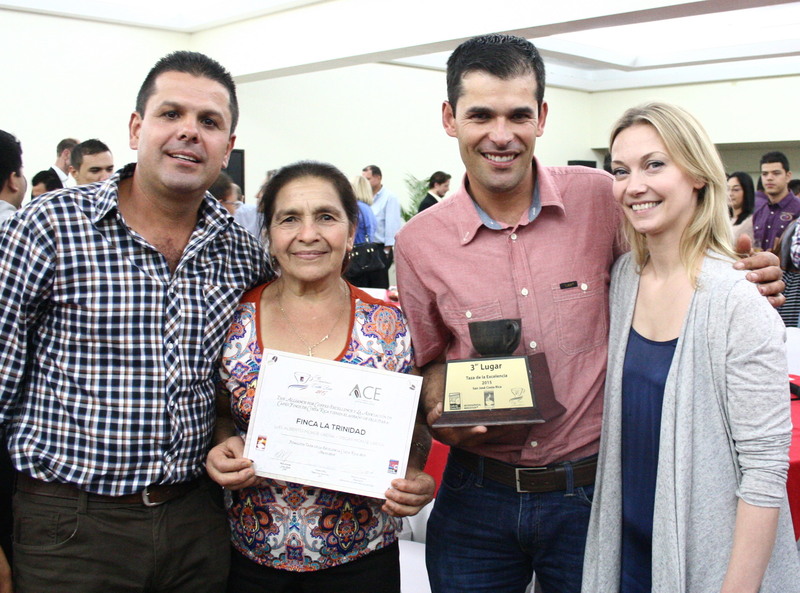 I was so happy to see them take two spots at the COE this year, 10th with Johana’s Finca Ortiz 1900 and 28th with their mother Yorleni’s Finca Nery. 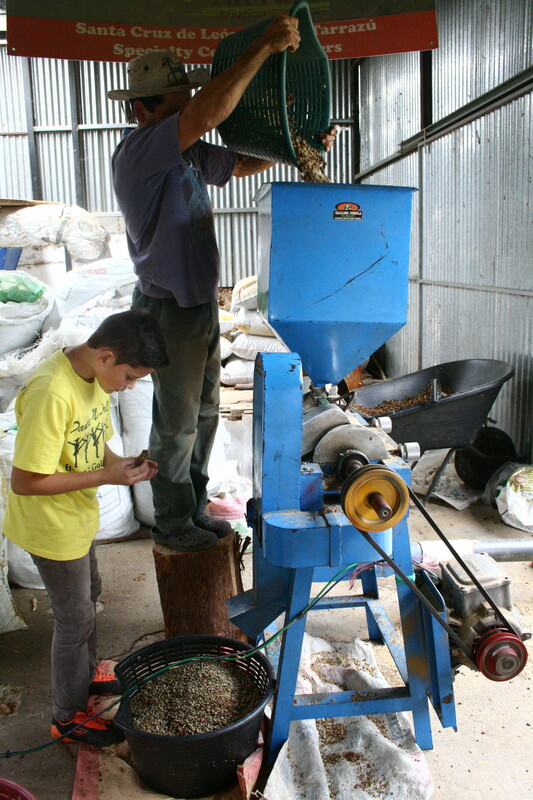 Johana is only 21 but has been running the mill for the last few years, helped by her three sisters. 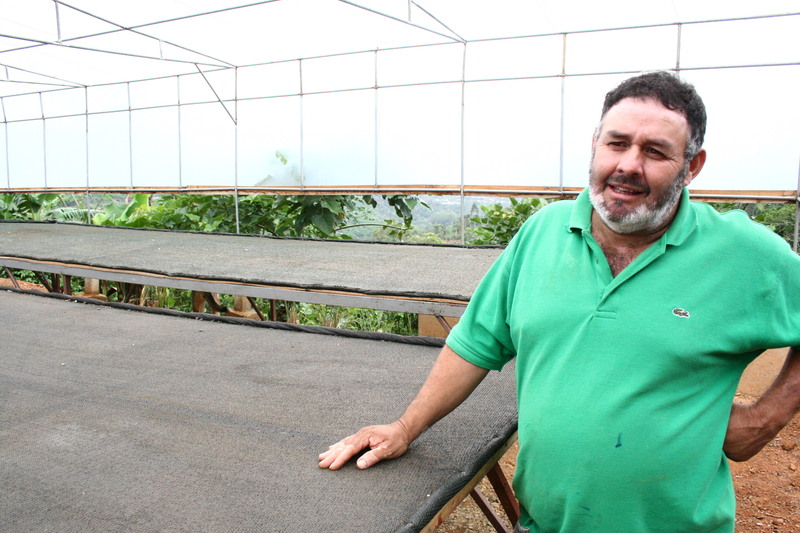 Omar, their dad, has more than 20 years of experience as a coffee grower so oversees the management of the farms. Two months ago, with the sucesses they’ve seen since they built their wet mill, they decided to build a dry mill as well. 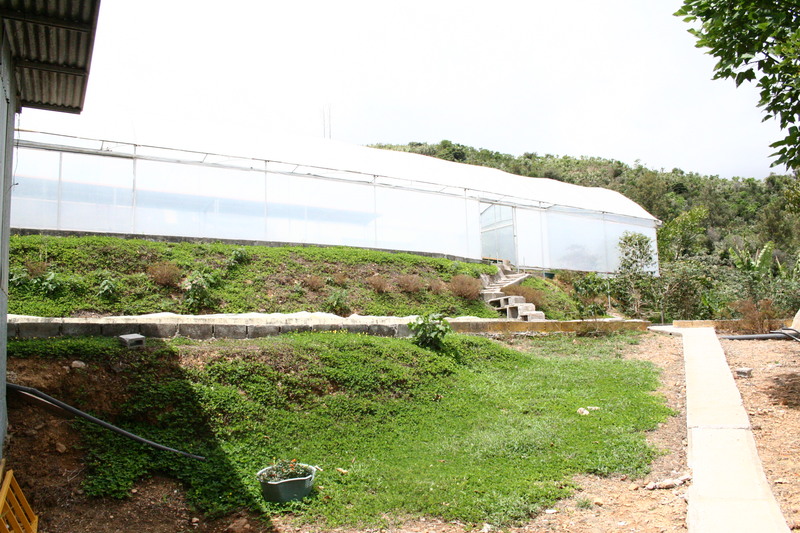 In addition, they’ve constructed a greenhouse on the side of the bodega which will house raised drying beds for processing their honeys. 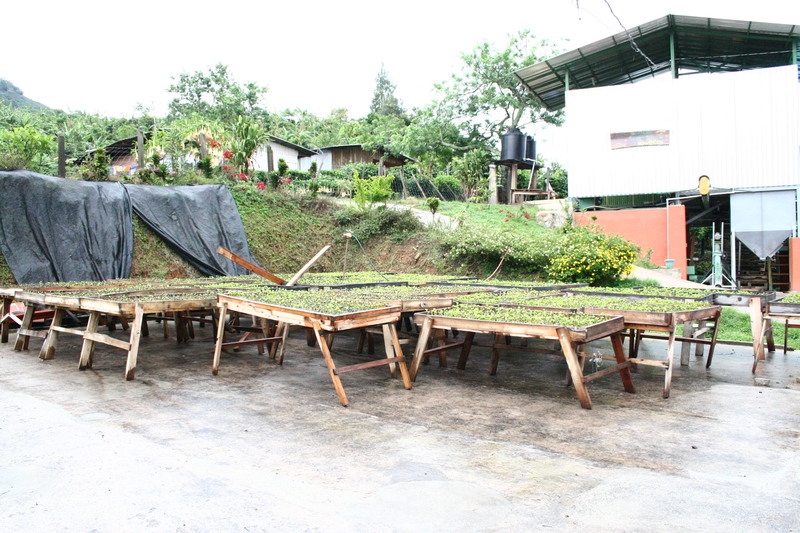 Their farm acerage is increasing too, they bought more land next to Ortiz 1900 where they will plant a selection of new varieties to experiment with. 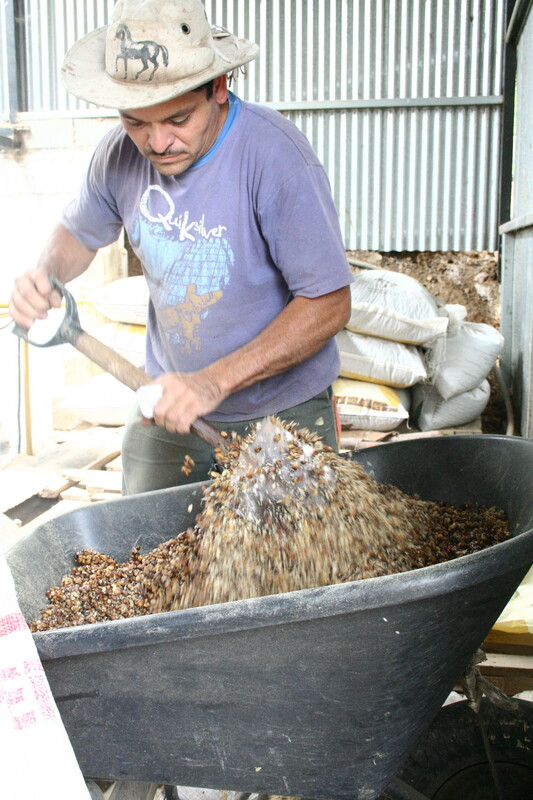 I bought some of the Red Catuai white honey from Ortiz 1900 this year, and I can’t wait to share it with you! 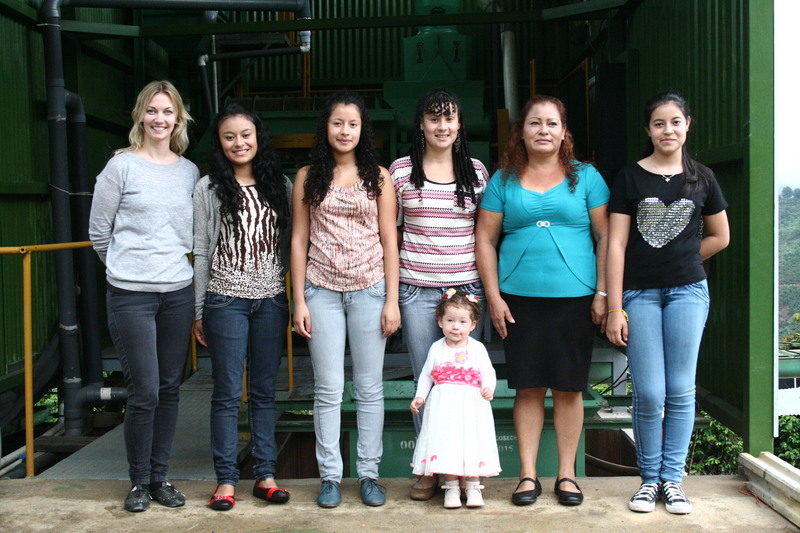 It’s always great to hang out with these ladies, hear about their plans and watch a young generation of coffee producers make their mark on the industry. Joice has just started learning the guitar and treated us to a small concert! 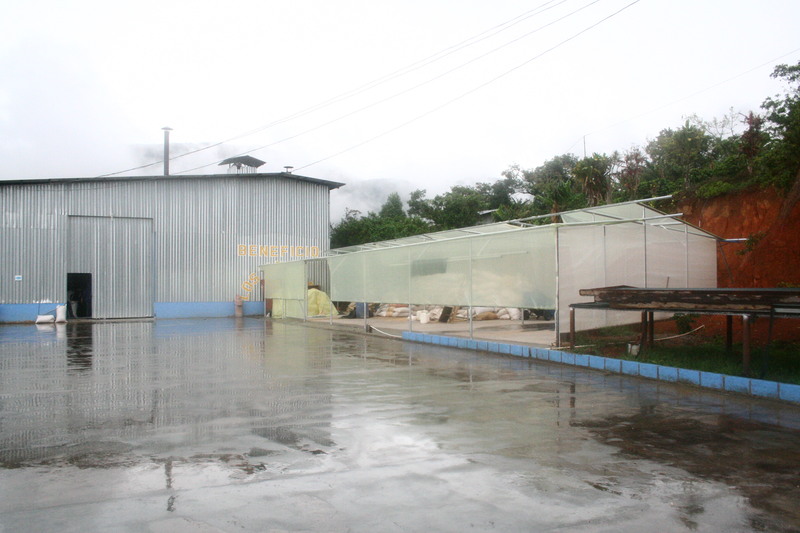 Across the road from Granitos is the mill Los Angeles, owned by the Granitos girls’ uncle, Ricardo Calderon, his wife Lourdes and kids Fernanda, Lizeth and Diego who are all involved in running the farms and mill. 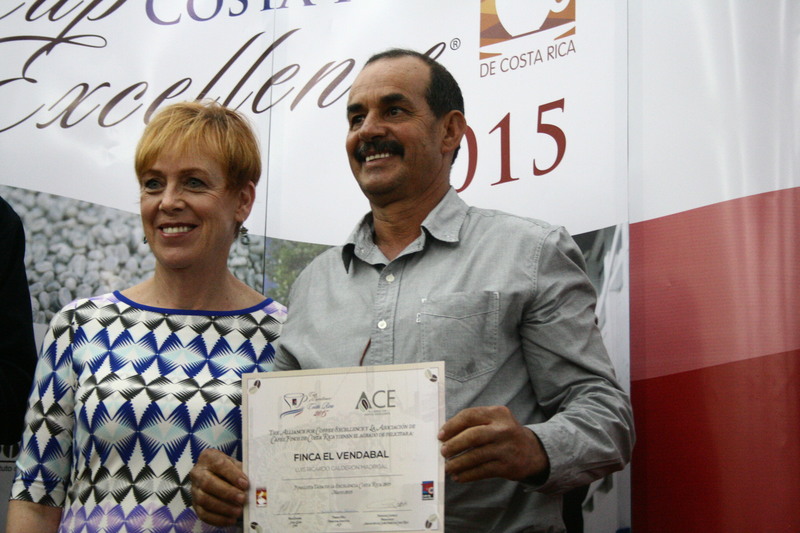 They took home four awards from this years COE, for the farms La Casa (30th), El Cedral (27th), Vendaval (21st) and Granadilla (15th). New this year for Los Angeles is their bodega, built next to their house to store coffee, trucks, fertiliser and miscellaneous equipment. 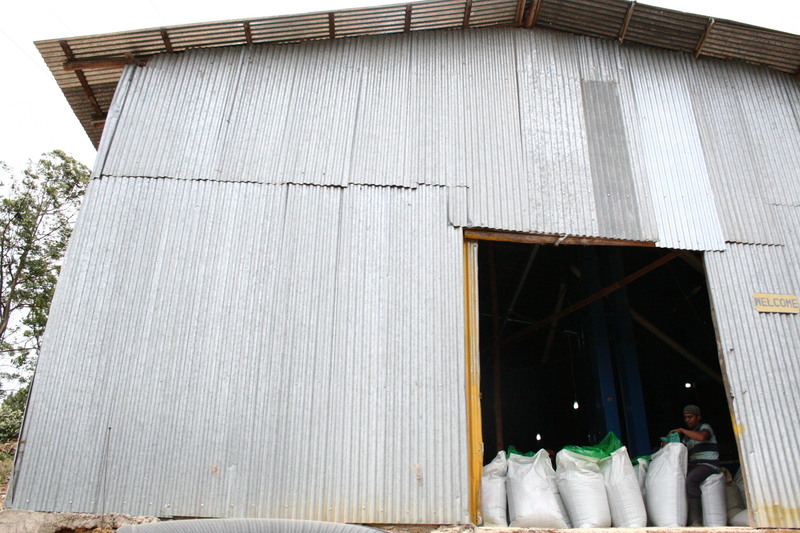 They’re planning a small shop in the front that will stock necessities for the pickers during harvest season, and on the mezzanine they have space that could be turned into a sample roasting and cupping lab. Since it was raining a fair bit while I was at Los Angeles, it was nice to just sit down inside their lovely house and have a chat, talk about the COE results and their plans for the future. There was time for a bit of gossip too, like the story of how Ricardo and Lourdes met and fell in love at her grandfathers discotheque back in the day. 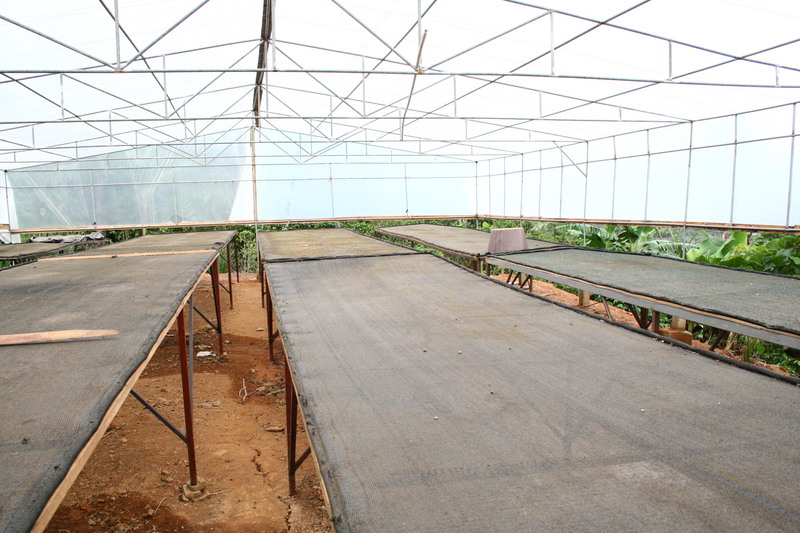 Love seemed to be on the minds of the new generation too, so I was curious to hear whether the recent COE auction didn’t act like a bit of a speed dating arena for the young coffee farmers. 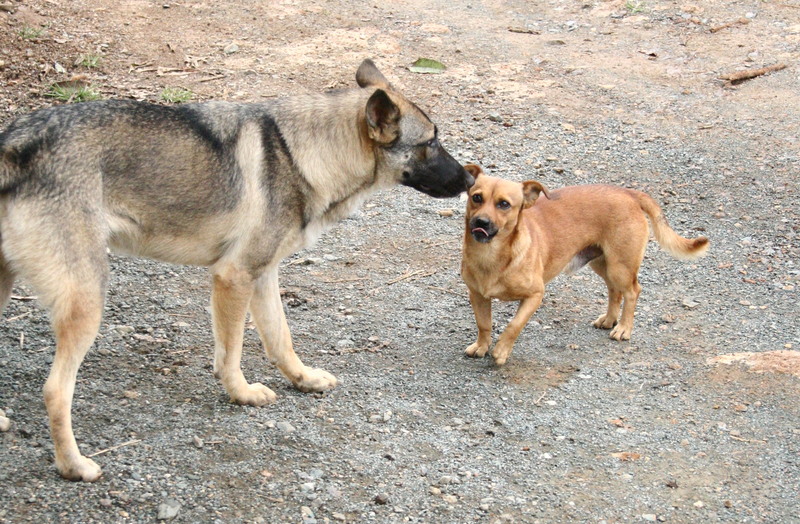 The Los Angeles kids giggled and denied my allegations, but Lourdes let on that the mother at one of the farms out in the West Valley had indeed been trying to create a bit of a love connection between her son and one of Lourdes’ daughters. We’ll see next year if young love triumphs!